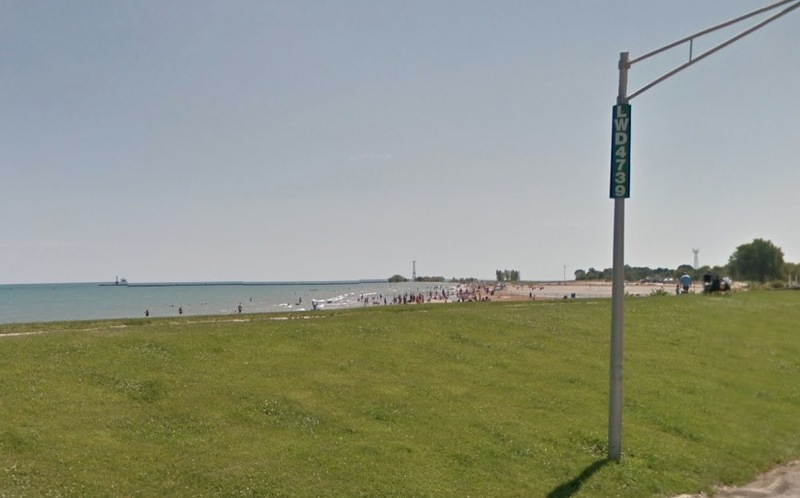 A 28-year-old woman who was found dead near the Montrose dog beach last Sunday morning died from a self-inflicted gunshot wound to the head, according to newly-released information from the Cook County Medical Examiner. The woman was a resident of Michigan. Police launched a death investigation after the woman was found among lakefront rocks in the 4700 block of North Lawrence Wilson Drive around 9:30 a.m. on September 30th. Beer cans, money, and a cell phone were found near the woman and vehicle was towed from the area, according to police and a witness. Less than an hour after the woman was found, a disguised man shot 73-year-old Willard Douglass Watts as he walked his dog in the Rogers Park neighborhood. The next night, the same murderer is believed to have killed a 24-year-old man along the Lakefront Trail in Rogers Park. As news of the two murders spread, the circumstances of the woman’s passing became a source of intrigue for some North Siders who wondered if her death was related to the Rogers Park incidents.